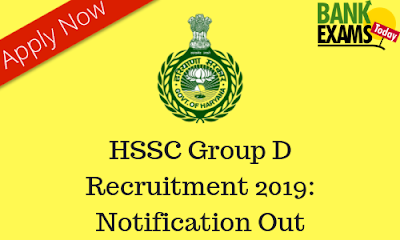 Haryana Staff Selection Commission(HSSC) invites Online Applications for the post of Group D.
Closing date for submission of online applications:- 22.04.2019 (11:59 PM). Closing date for deposit of fee:- 25.04.2019. 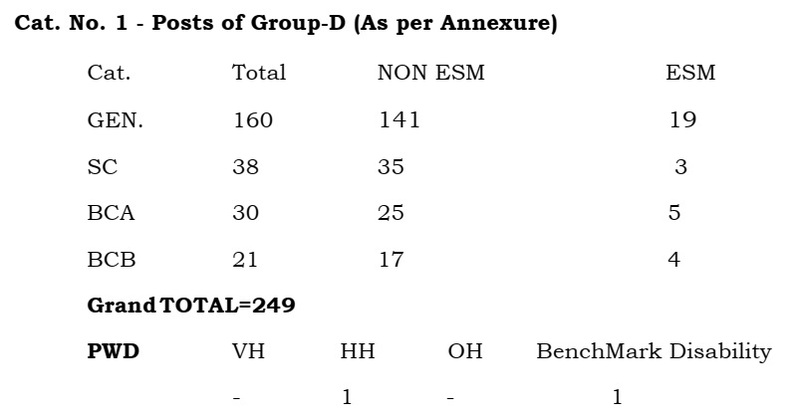 Hindi/Sanskrit upto Matriculation, as one of the subject.